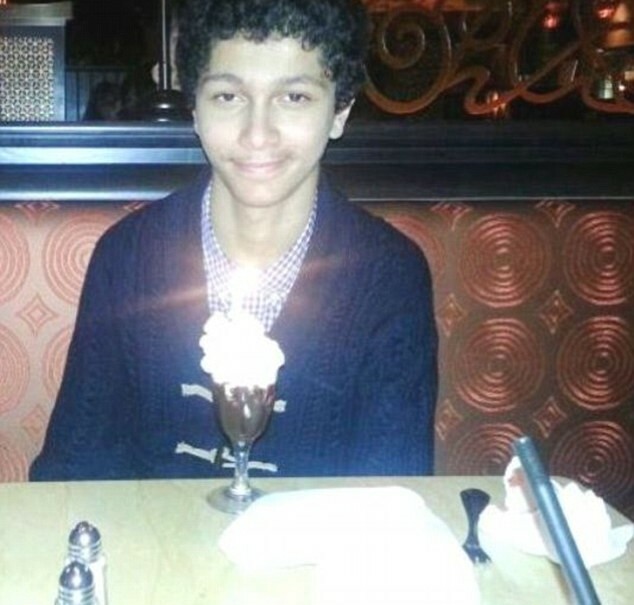 Ali Shukri Amin was a 17-year old honor student in Virginia. In June, 2015, he pleaded guilty to aiding the terrorist group ISIS (Islamic State of Iraq and Syria) in its recruiting campaign in the U.S.
Amin also acknowledged helping his 18-year old friend to radicalize and travel to Syria to join ISIS. According to court documents, he used his Twitter account with thousands of followers to help fundraise for ISIS. Additional evidence of Amin’s radicalization included his ISIS-blog and webpage to preach his radical Islamic ideology and justify the violent practices of ISIS. In August, 2015, Amin was sentenced to 11 years in prison, followed by lifetime supervision. He is believed to be one of the youngest people charged and convicted of aiding ISIS. At this week’s sentencing, Ali Shukri Amin apologized and took responsibility for his actions. “I am deeply ashamed for becoming so lost and adrift from what I know in my heart is right,” Amin wrote to the judge, the Washington Postreported.